i instantly fell in love with this bag. 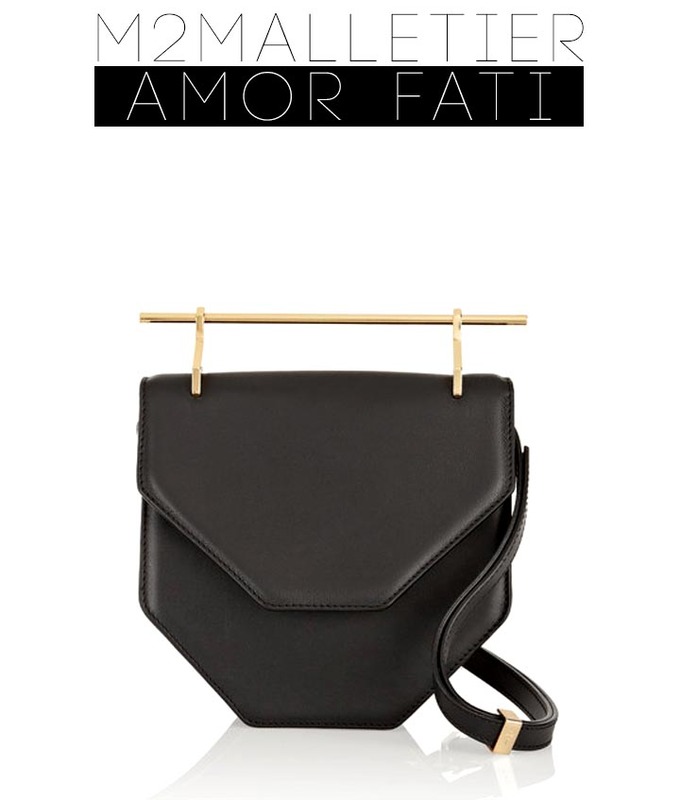 as much as i'm a bagaholic/purseaholic (whatever you want to call it) i rarely come across a bag/purse i l-o-v-e.
but, this one was purely love at first sight! it's everything i would want in a bag. it's simple, modern yet classic and it has gold hardware! melissa losada & marecla velez are the duo behind M2MALLETIER. they get their influences from architecture and history (medieval times to be exact). the modern & classy juxtaposition totally shows through their collection - definitely not an easy combination! Oh wow the bag is GORGEOUS!! I just love that gold hardware.So the question is, are you going to go for it?